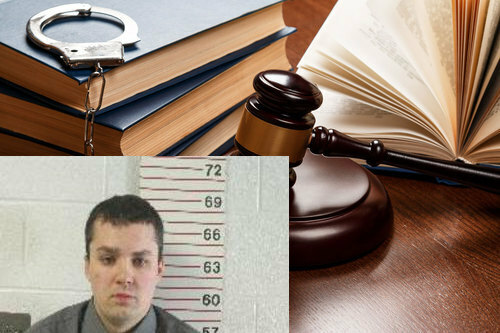 CLARION TWP., Pa. (EYT) – A Clarion who allegedly struck a young boy in his care waived his preliminary hearing on Tuesday. Barlow is currently free on a $1,000.00 surety bond that was posted on October 1. 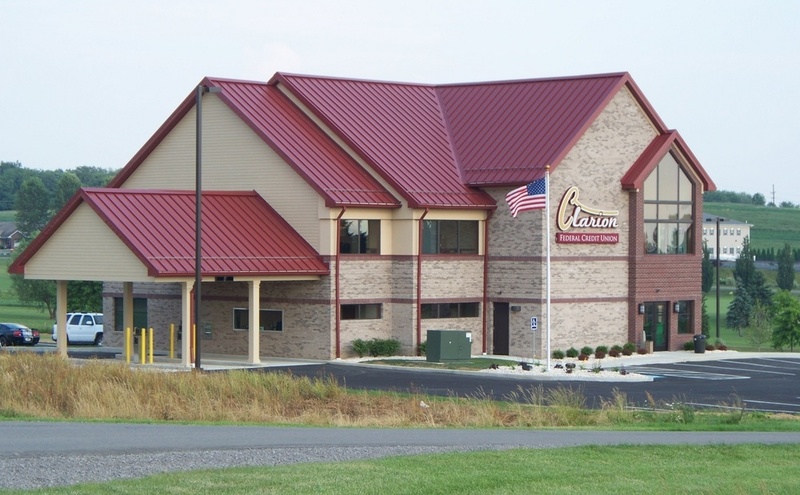 According to a criminal complaint, around 5:00 p.m. on Friday, September 21, Trooper Allison, of the Clarion-based State Police, and a representative of Clarion County Children and Youth Services (CYS) interviewed a known minor victim. According to the complaint, the minor victim stated that he was lying face down on a bed when Daniel Barlow struck him on the face on Thursday, September 20. The injuries were described as red and purple with marks on the left and right sides of the boy’s face, which the complaint stated is indicative of a very hard strike to the face. Around 5:30 p.m., Trooper Allison interviewed the victim’s mother who stated that she had Barlow babysit the child while she was at work. She indicated that sometime during the previous week, the boy was jumping on the bed, and Barlow struck him on the throat, causing scratches. And, then on Thursday, September 20, while the victim’s mother was at work and Barlow was babysitting the child, she said that Barlow attempted to discipline the child by spanking him on the bottom, but missed, and struck the boy on the right side of the face, according to the complaint. Barlow was arraigned at 2:10 p.m. on Friday, September 28, in Magisterial District Judge Duane L. Quinn’s office. He was lodged in the Clarion County Jail on $10,000.00 bail.